Keynote by Julie Moronuki, and many functional programming talks. C◦mp◦se :: Conference has run since 2015. C◦mp◦se :: Melbourne brings this experience to Melbourne in partnership with the Melbourne Functional Programming Association Inc. The 2016 and 2017 editions were produced with support from YOW! Australia. C◦mp◦se :: Melbourne is organized by the C◦mp◦se :: Melbourne Committee. Namely: Ken Scambler (Chair), Lyndon Maydwell, Andy Kitchen, Les Kitchen, Sharon Holliday, Javier Candeira, Tushar Pokle. 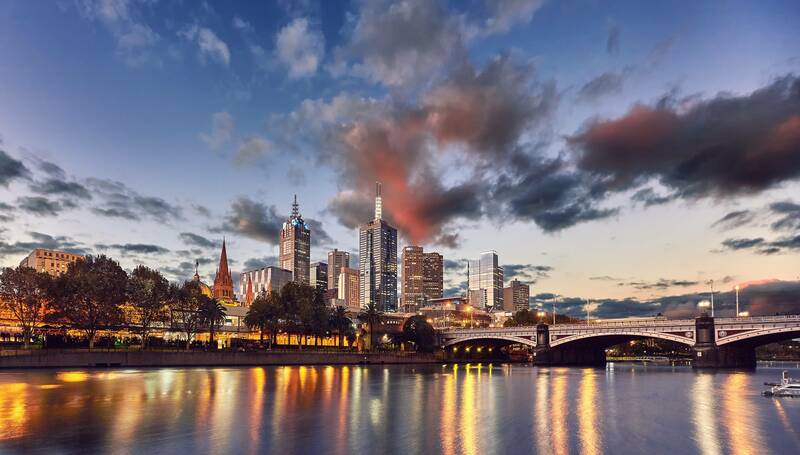 As an activity of the Melbourne Functional Programming Association Inc. If you want to get involved in the functional-programming community in Melbourne then please email us! REA (Sponsor) - We are a multinational digital advertising company specialising in property. SEEK (Sponsor) - Australia's no. 1 jobs, employment, career and recruitment site. YesLogic (Sponsor) - We develop powerful tools for the Web Age. Envato (Sponsor) - We help people learn, develop and create for the Web. Silverpond (Sponsor) - Accelerating the adoption of AI. RMIT (Venue Sponsor) - RMIT is a global university of technology, design and enterprise. 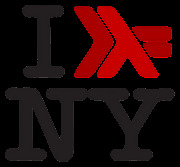 C◦mp◦se is organized by the organizers of the New York Haskell Users Group, namely: Doug Beardsley, Gershom Bazerman, Kat Chuang, Rick Minerich, and Ryan Trinkle. We welcome more people wanting to get involved as functional programming community organizers, and if you'd like to pitch in, please write us and let us know!